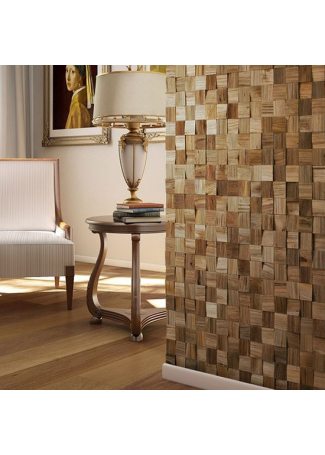 Tauari Sculptured Wall Mosaic 5/16"
The beauty of exotic hardwoods crafted in stylish squares and accented with a sculptured depth of texture creates an exciting new dimension in wall treatments. 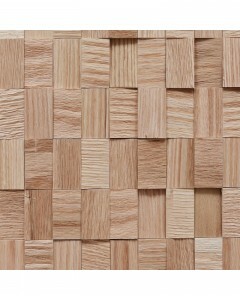 Available Dimensions: 2-3/4" x 2-3/4"
Brazilian Oak Sculptured Wall Mosaic 5/16"
The beauty of exotic hardwoods crafted in stylish squares and accented with a sculptured depth of texture creates an exciting new dimension in wall treatments. 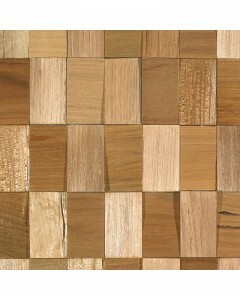 Available Dimensions: 1-3/4" x 1-3/4"
Brazilian Pecan Sculptured Wall Mosaic 5/16"
The beauty of exotic hardwoods crafted in stylish squares and accented with a sculptured depth of texture creates an exciting new dimension in wall treatments. 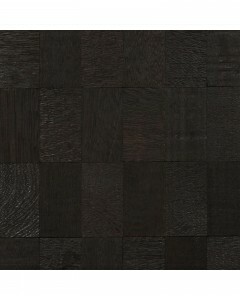 Available Dimensions: 1-3/4" x 1-3/4", 2-3/4" x 2-3/4"
Ebony Angelim Sculptured Wall Mosaic 5/16"
The beauty of exotic hardwoods crafted in stylish squares and accented with a sculptured depth of texture creates an exciting new dimension in wall treatments. 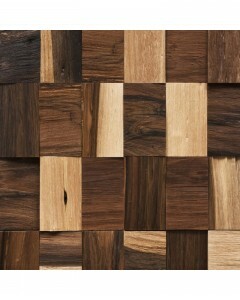 Available Dimensions: 2-5/8" x 2-5/8"